Items not collected/received by 5 Oct 2018 will be forfeited and no refund will be given. Very effective at removing wax build up or impacted wax. Easy to use and removes ear wax with a practical double ended design. Comes in an easy-to-carry case. 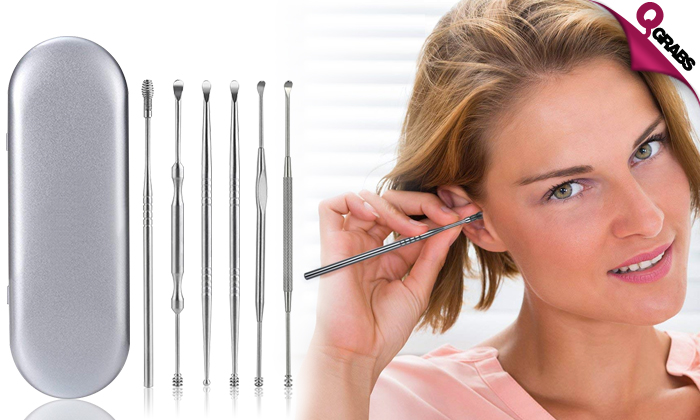 There are 6 different ear picks based on convenience. Keep your ears clean with up to 50% off!